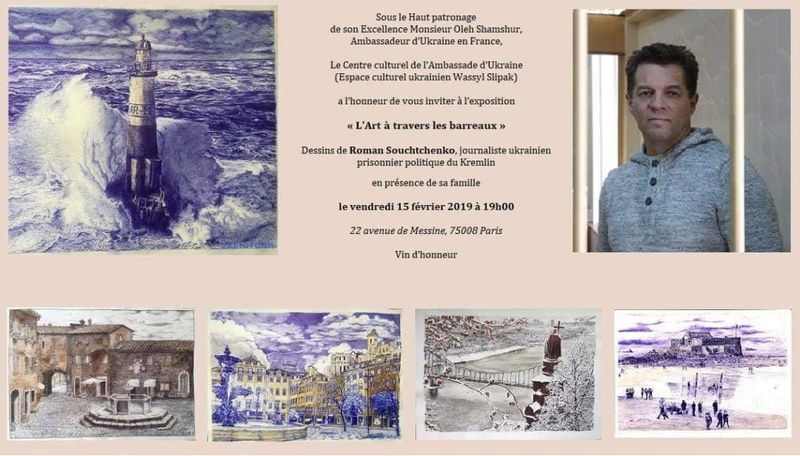 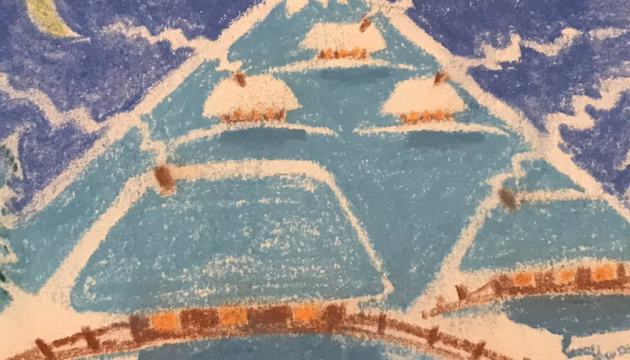 Paris will host an exhibition of creative works by Ukrinform's correspondent in France Roman Sushchenko, which is now unlawfully imprisoned in Russia. 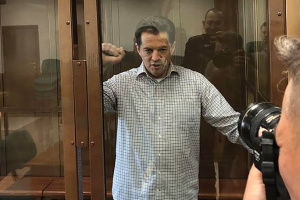 The opening of the exhibition entitled "Art from Behind the Bars" is scheduled for February 15, an Ukrinform correspondent said. 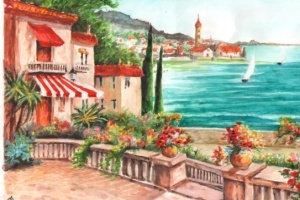 The event will be held at the Cultural and Information Center of the Embassy of Ukraine in France.